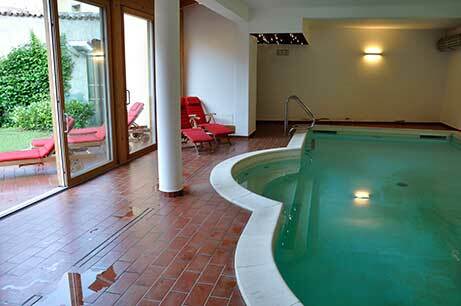 If you are searching for a peaceful gateway, absolute relax, or a romantic escape, the Relais Palazzo Lodron will more than satisfy your needs. 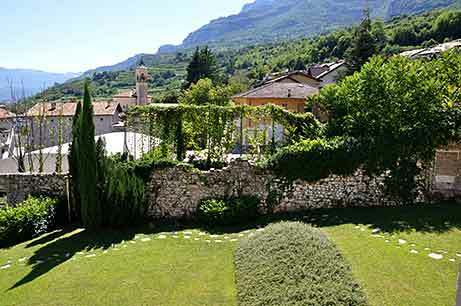 Just outside of Rovereto and 1.5 km away from A22 Brenner Highway, the Relais Palazzo Lodron in Nogaredo is a 16th century historic house that belongs to the descendants of the Lodron family. The relay is located in the south wing of the Palazzo Lodron Nogaredo, a historic building from the 16th century, which today is one of the descendants of the Lodron family. 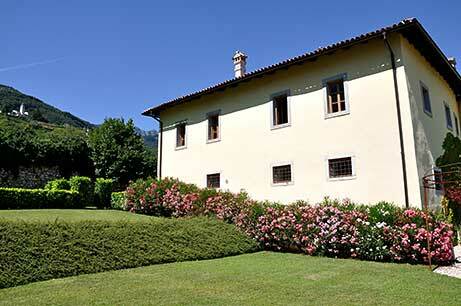 The ski slopes of Brentonico, less than 20 km away from the Relais, offer breathtaking views on Lake Garda. 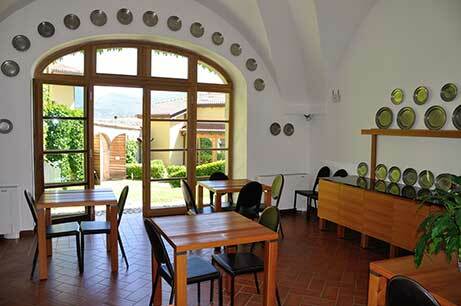 Rovereto-home of the famous contemporary museum MART is a five minute drive from the Relais. Find a suitable place for sports? We provide not only be able to turn off the possibility, but also all that they need for their job performance. You want to book now?